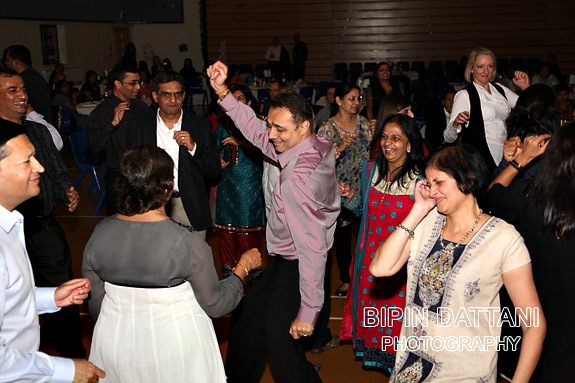 Events photographer London for QE boys Charity Dinner & Dance. 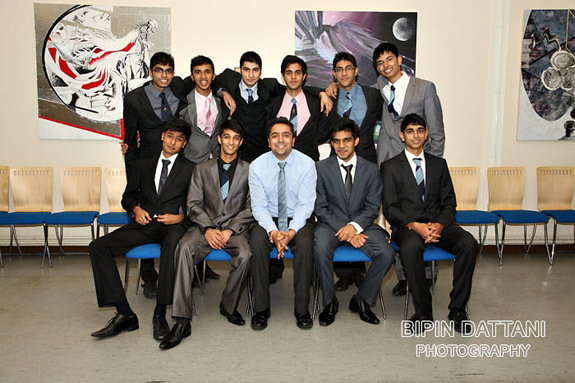 Last Friday, ten 6th form boys from QE Boys School in Barnet, North London, UK organised a charity event to raise money for the Sri Sathya Sai English Medium School, Kerala, India. 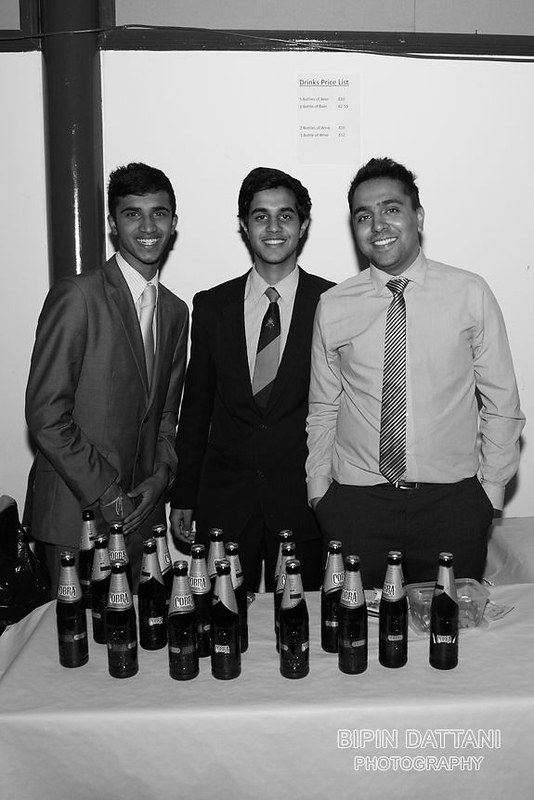 As one of of these boys is my nephew he asked if I could be the Professional Events Photographer at their charity dinner / dance. 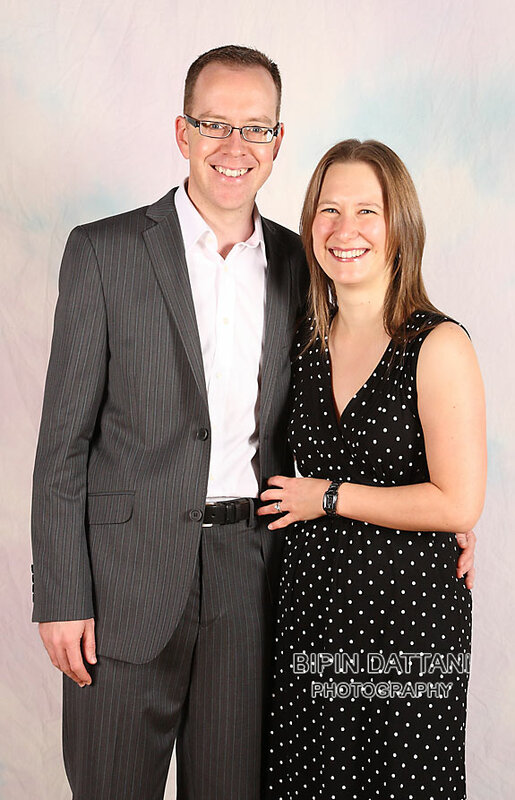 I promised that if I was free from my other photography business I would set-up studio lighting for the formal events photography and also capture the general dinner dance event. 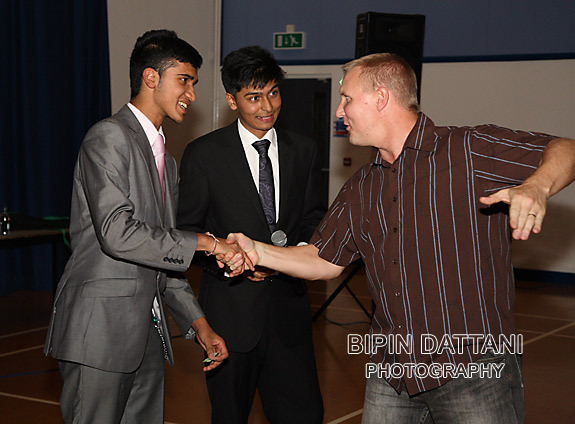 Here as just a few images from the evening and I really enjoyed my time being their London event photographer as they had put so much effort organising with the help of some of their teachers and parents. 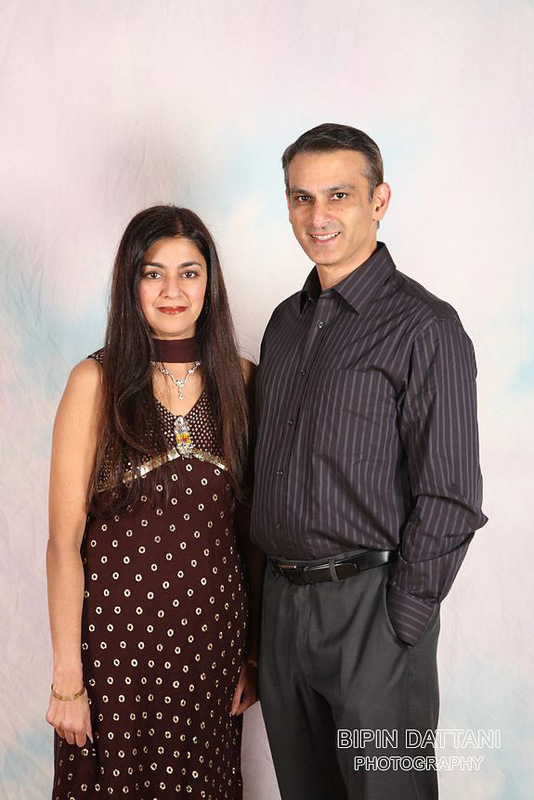 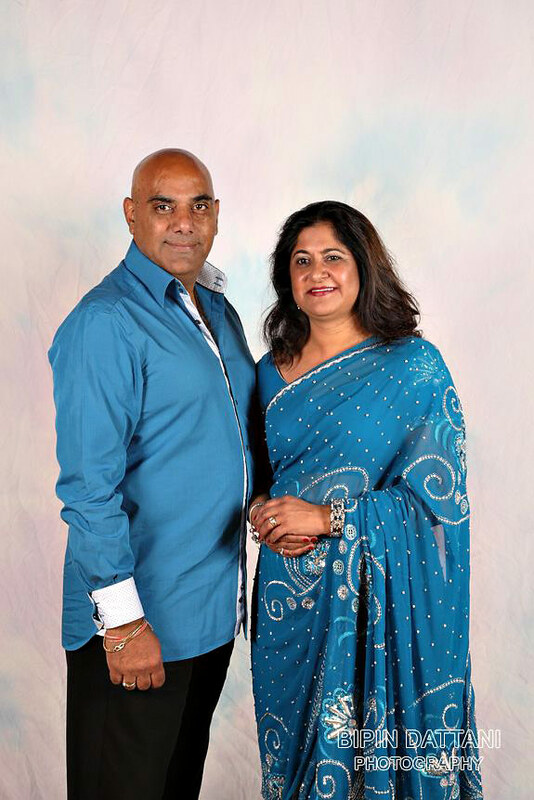 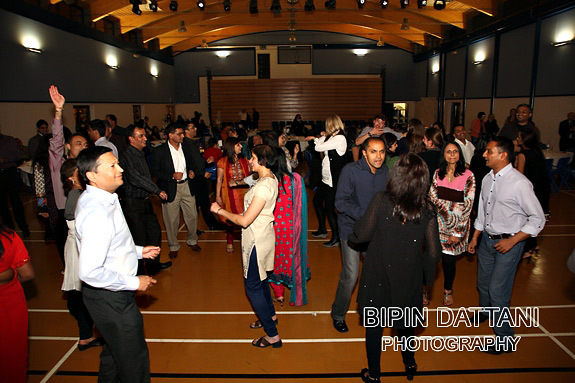 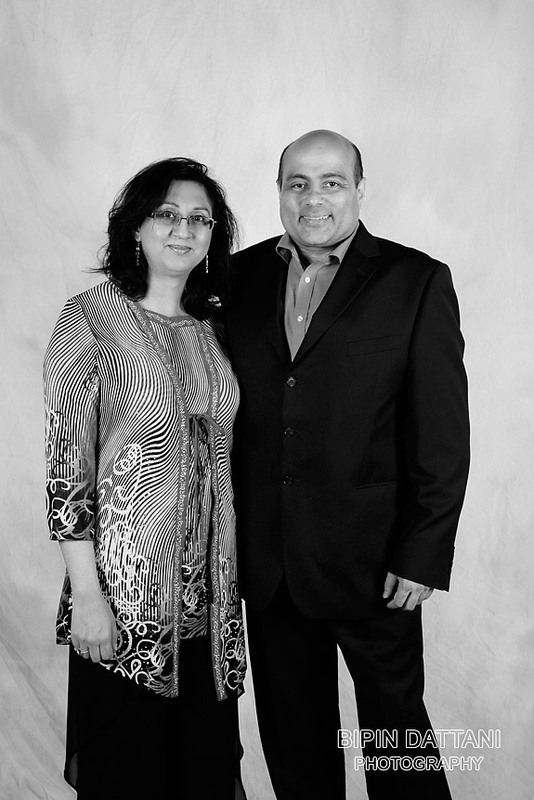 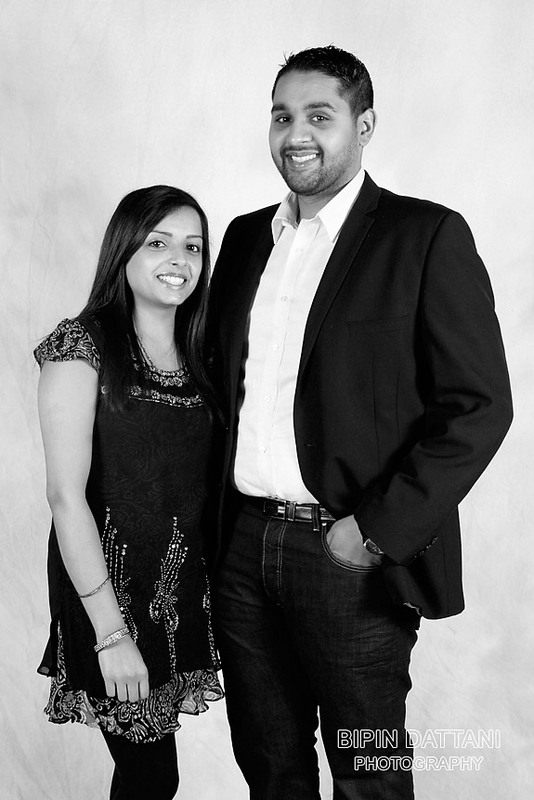 They also worked very hard on the night to make sure the event was successful at raising funds for the school in India. 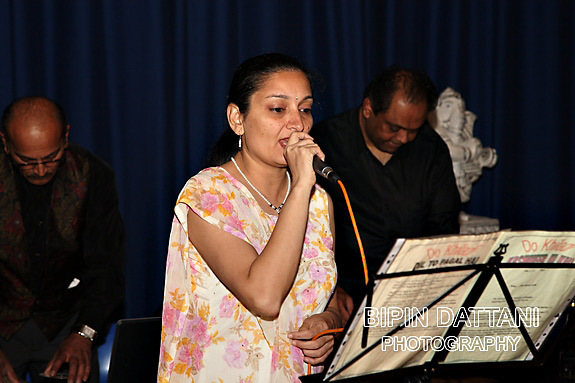 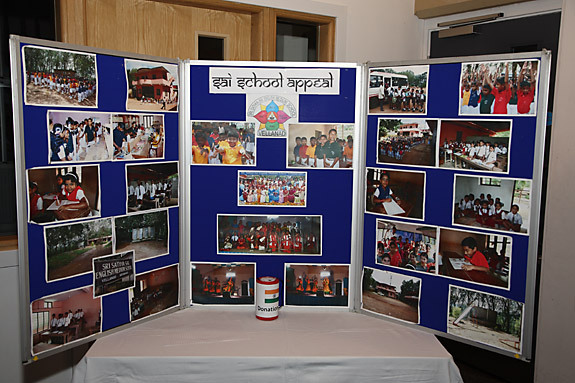 There are some more photographs from this event at www.indiaappeal.co.uk, a website specifically set up for this charity event.